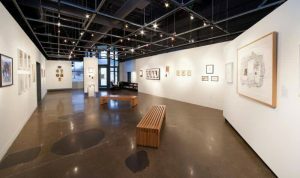 View the room reservation policies. 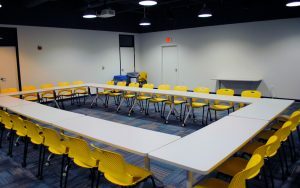 The Ann Arbor Room boasts crisp acoustics, state-of-the-art technology and a vast amount of space capable of holding events from press conferences to community luncheons. 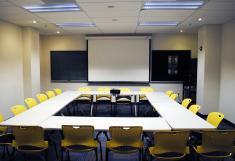 This room is suitable for conferences, lectures, meetings, business retreats and presentations. 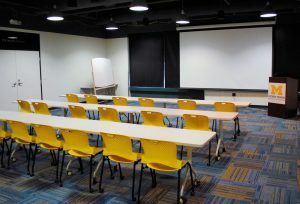 The Ann Arbor room has built in projectors and sound. 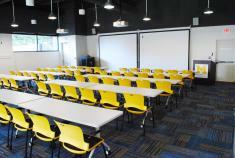 The room can be configured in a variety of styles, such as: Boardroom, Classroom and Auditorium. This conference room is a perfect space for meetings of 30 people or less. 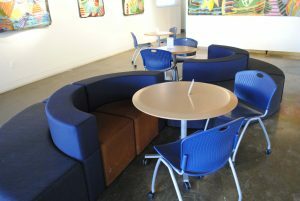 This is an intimate space that caters to small/medium groups. 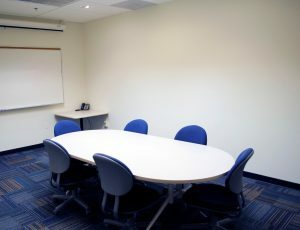 This conference room is ideal for lectures as well as board or committee meetings. 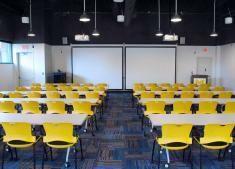 The room configuration may vary to Boardroom, Classroom or Auditorium style. 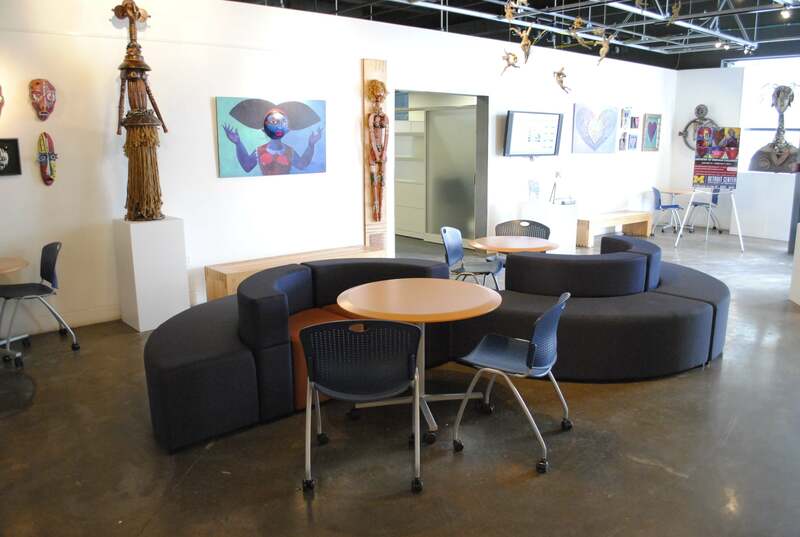 The space is configured for a meeting of the minds or for research activities. 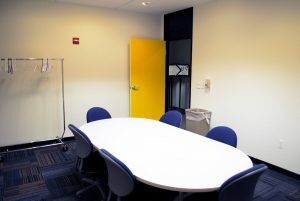 The Flint Room is best for conference calls, small committee or board meetings, as well as, confidential data collecting endeavors. 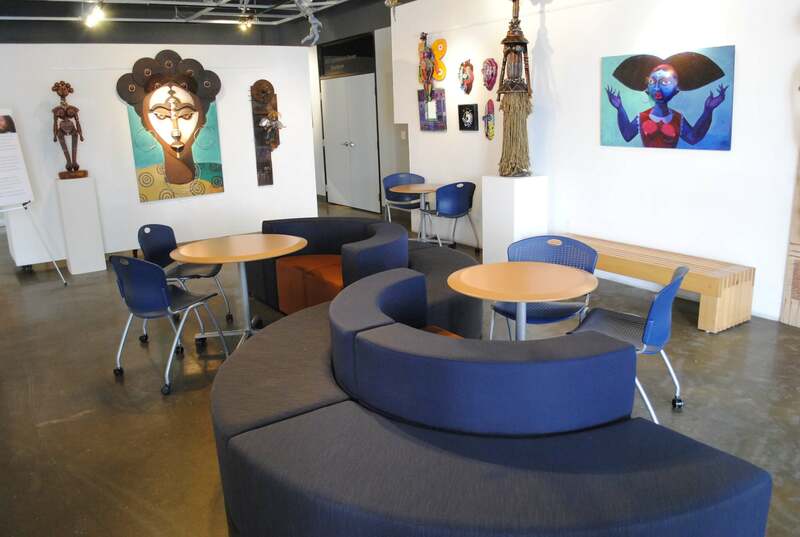 The space may also be scheduled as one of the breakout rooms for a larger meeting. In the South Studio, there is room to develop ideas, map out change and create the future. Spacious. Transformative. Accommodating to whatever needs you may have from a cultural dance presentation to discussion on economic development. The South Studio is an excellent space for workshops, lectures, student activities, music and theater dress rehearsals. 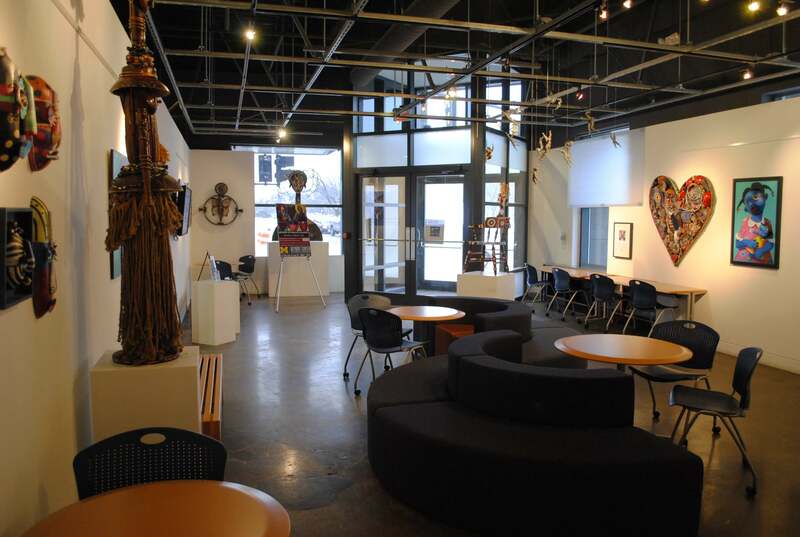 This room can also facilitate conferences, lectures, meetings, business retreats and presentations; accommodating whatever needs you may have, from performing arts presentations to provocative panels on economic development. The Lester P. Monts Hall is a rotating gallery space and communal workspace at the Detroit Center. It includes a digital sign with TV capability.